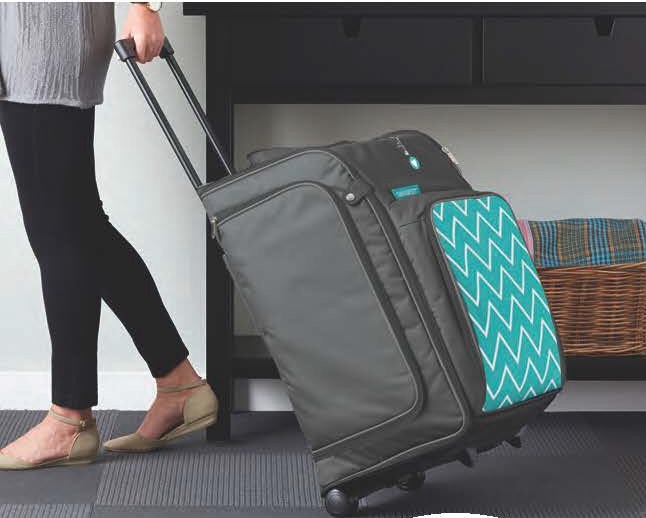 New Additions to CTMH Storage Line – Now Available! 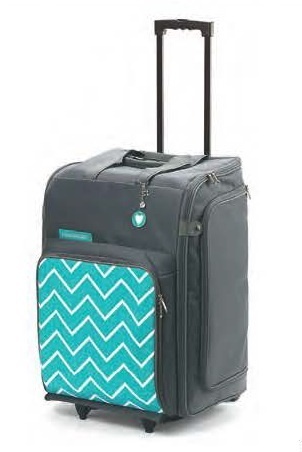 The snappy new additions to Close To My Heart’s storage line are not only functional, but oh-so fashionable! 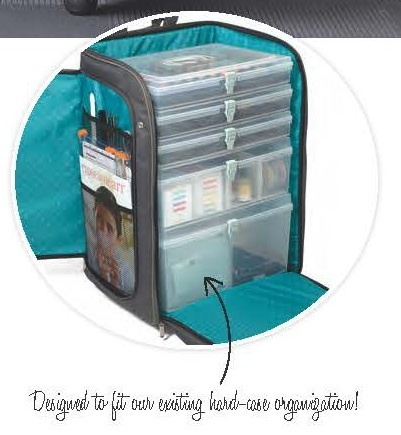 Designed with all your favorite CTMH tools in mind, this rolling tote has multiple pockets engineered to store your score board, paper trimmer, adhesives and more. For a tote-ally chic travel companion, try the coordinating shoulder tote. 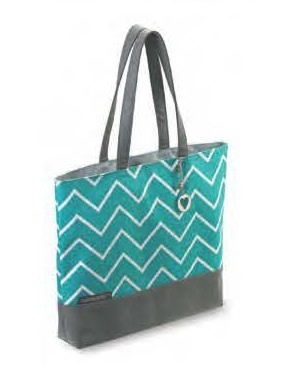 Both totes feature an exterior design using Lagoon chevron and a Lagoon polka dot interior. Watch this short video to learn more or click on Shop With Me to get yours. Had a few friends over to scrapbook yesterday. I spent more time unpacking and reorganizing from recent crops than I did crafting but my friends got plenty done and I enjoyed visiting with them. 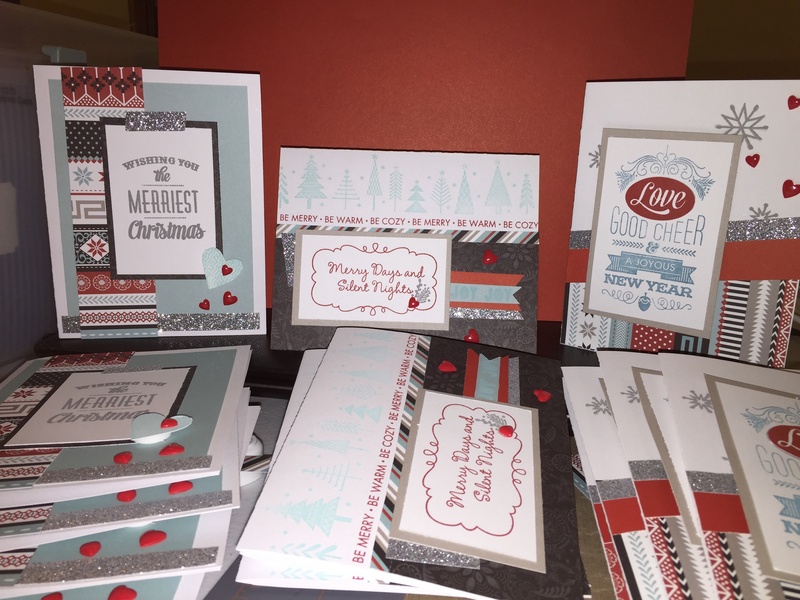 Decided to give making Christmas cards another try today so I pulled out the Workshops on the Go® Snowhaven Cardmaking Kit (G1085). 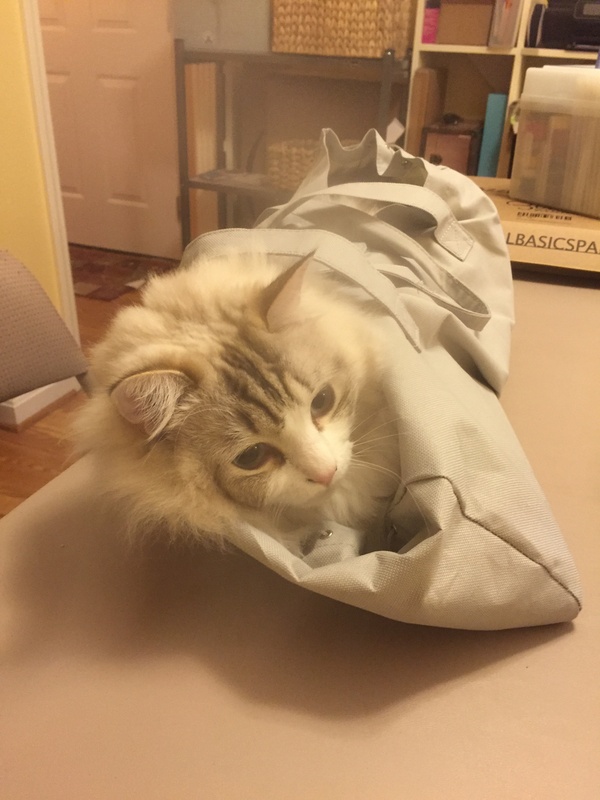 It was just the burst of productivity I needed. Each workshop kit makes 15 cards, I still need to make more but it’s a start. New products and new specials, CTMH has out done themselves for December. 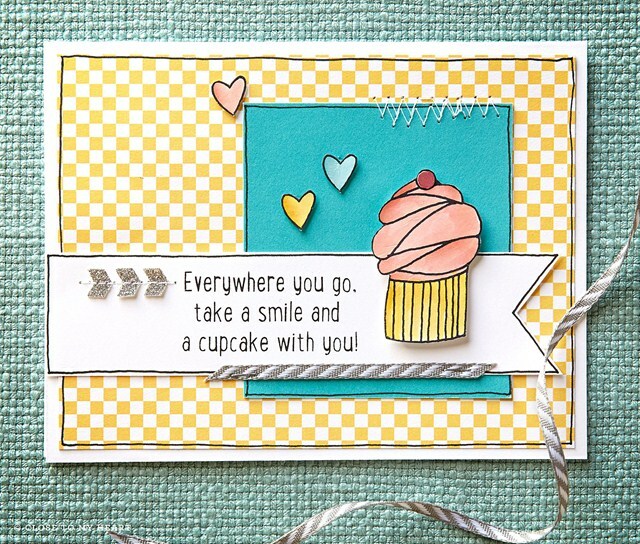 The new Seasonal Expressions 1 Idea Book is now available – Click here to view or download a copy. Save on purchases of stamp sets with December’s Deal of the Decade campaign. 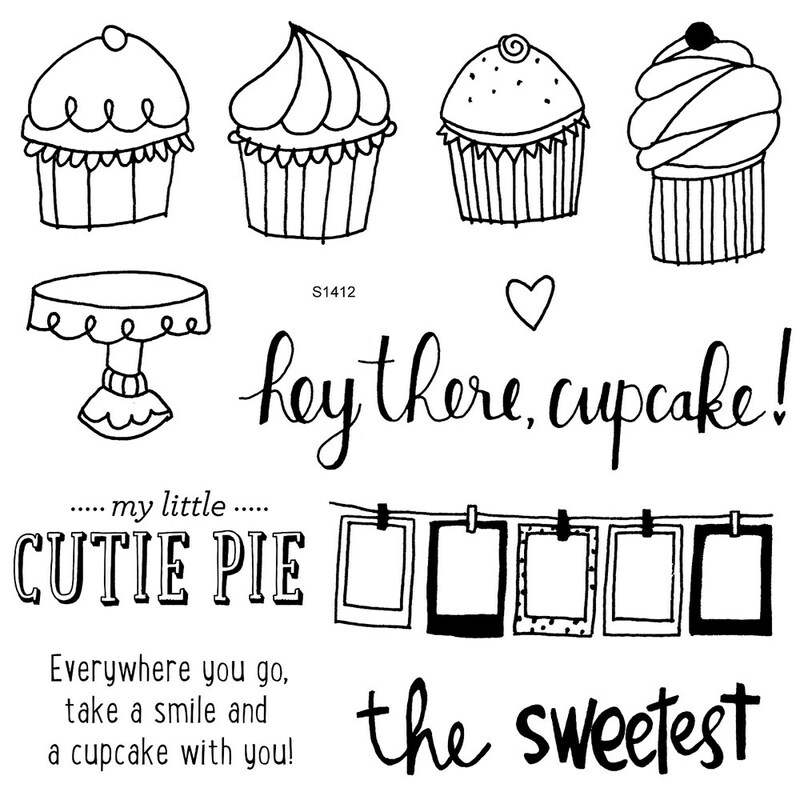 And don’t miss out on our Cyber Monday sale – 20% off all our exclusive Cricut(r) Collections. 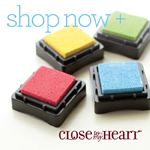 This year marks the 10-year anniversary of Close To My Heart’s revolutionary My Acrylix®clear polymer stamps—and we can’t wait for you to celebrate with us! 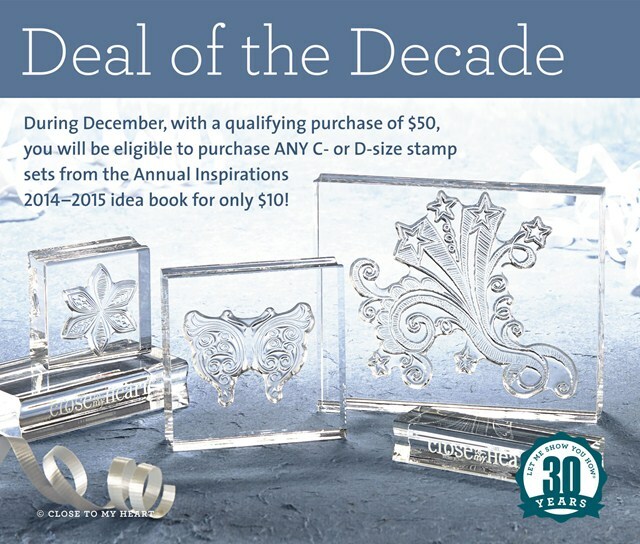 With a qualifying purchase of $50 during the month of December, you will be eligible to purchase ANY C- or D-size stamps from the Annual Inspirations 2014–2015 idea book for only $10. That’s up to $7.95 USD / $9.75 CAD of savings on a single stamp set! Plus, once you achieve the qualifying order total, there is no limit to the number of eligible stamp sets you can purchase at this discounted price. Remember, a purchase of $50 will also qualify you to receive the December Stamp of the Month for only $5, so if you purchase both the discounted Stamp of the Month and additional stamps at this special campaign pricing your savings will compound! It is truly the deal of the decade. Click here to shop our products.